As an added convenience we help many of our clients plan the perfect party. Listed below are some of our FAVORITE party resources (we have used them all personally for our own private events) for your upcoming event. To avoid disappointments, we recommend you plan early as many of the below listed are highly sought after. 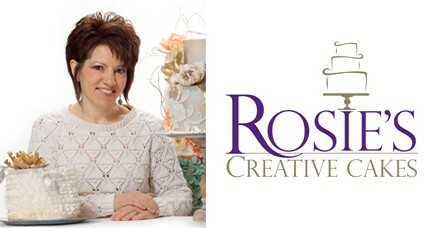 Award winner deocrator, Rosie Rohrer, specializes in custom designed cakes. These cakes are a work of art and the taste will be remembered long after your special occasion. 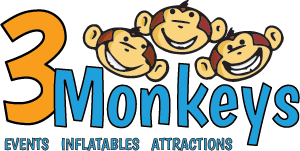 This is the largest inflatable company in York, PA and surrounding areas. Choose from over 85 different Inflatables, Waterslides, Concessions, Games, Dunk Tanks, Photo Booths, Tents, Tables & Chairs, along with Video Gaming, Distracted Driving Simulators and Racing Simulators. They deliver and setup so your event is yours to enjoy while they do all of the setup and tear down. 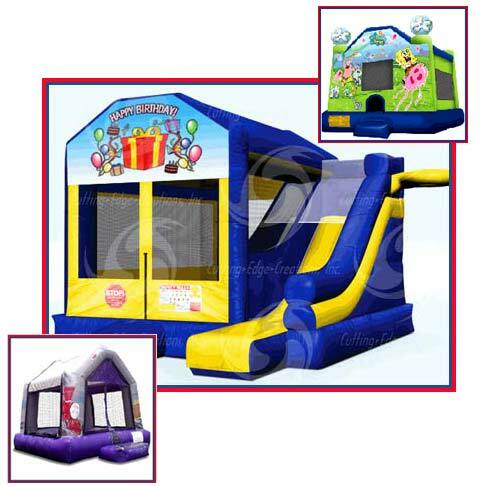 Very AFFORDABLE, convenient, and there is a wide variety of moonbounces to choose from. Rentals are for the FULL DAY and they have FREE delivery, set-up & removal. Jumping Jacks services all of Baltimore, MD and surrounding areas. All the fun of a drive-in, without the cars! 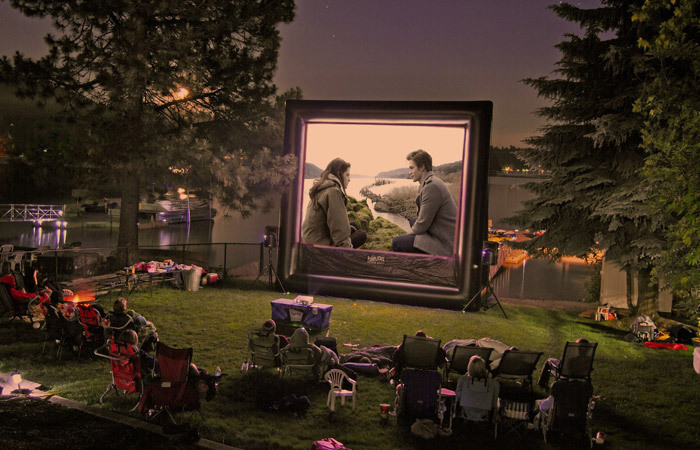 An outdoor movie theater in the comfort of your own backyard is WAY COOL …. trust me your guests will be talking about this long after your occasion. Your guests will be amazed! For added fun be sure to create your own concession stand (just offer movie size candy, nachos, and hot dogs). And of course, have the children’s faces painted right before the show (paintings can match the theme of the movie)! Funflicks services MD, PA, VA, DC & DE. For all your party rental needs …. carnival games, tables & chairs, cotton candy & popcorn machine & MORE! There are two warehouses for your convenience (Cockeysville & Colubmia, MD).